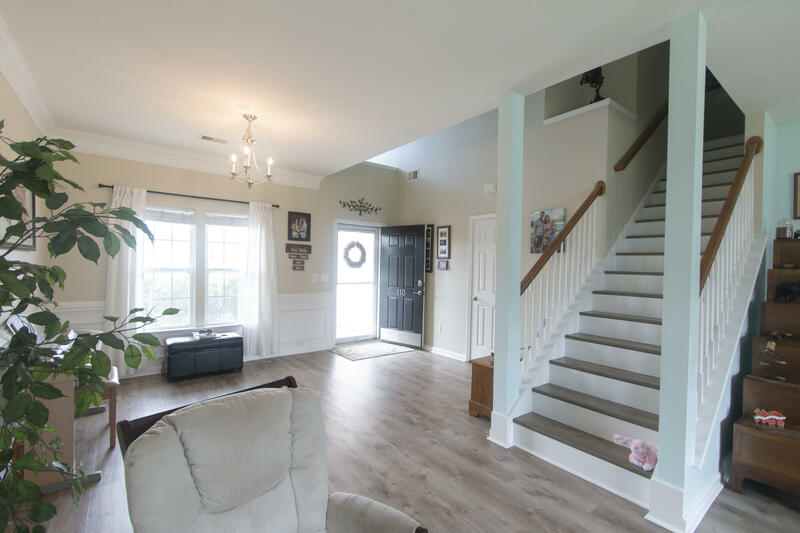 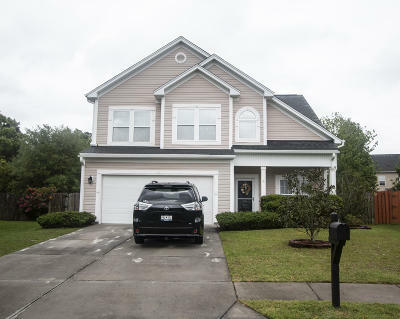 Lovely, well maintained two-story home located in Plum Creek, Summerville and within the desirable Dorchester 2 school district. Spacious open concept downstairs with high ceilings and lots of natural light. 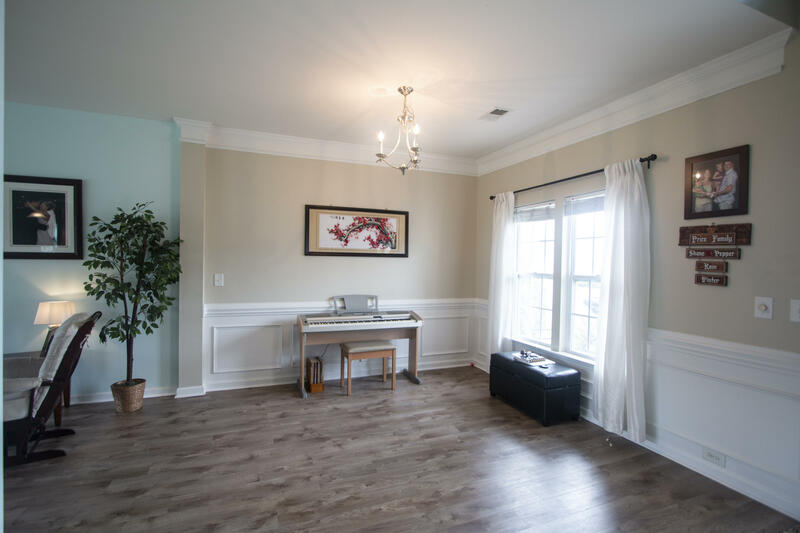 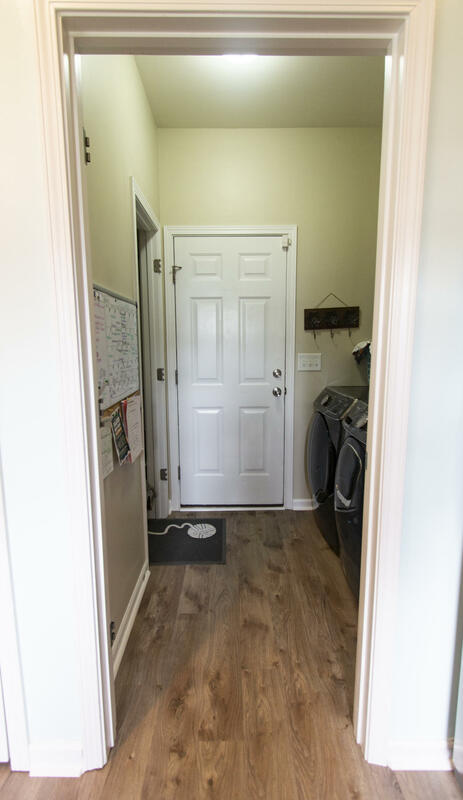 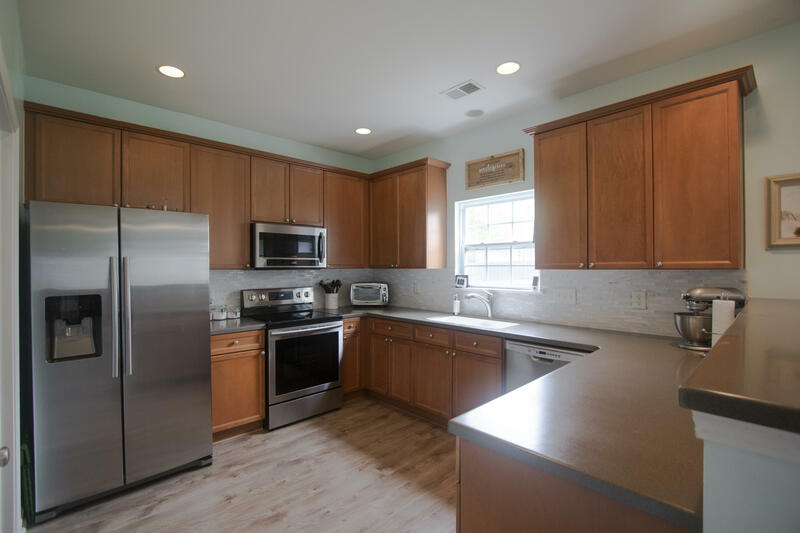 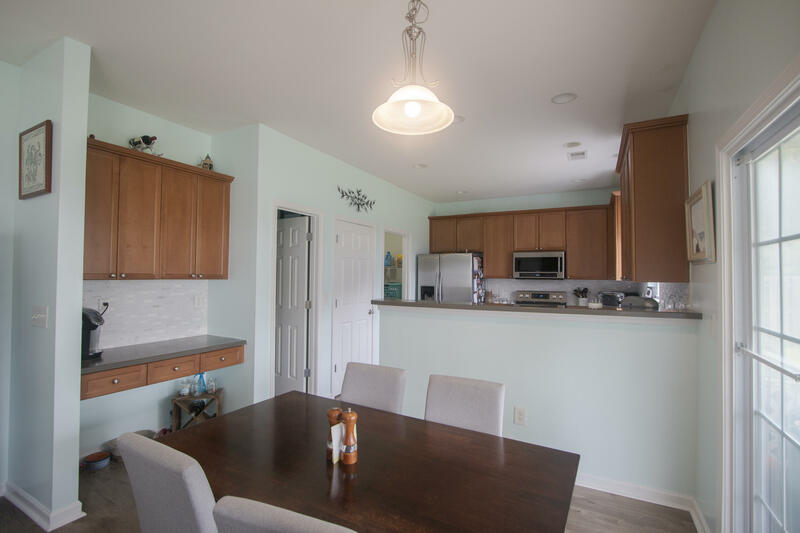 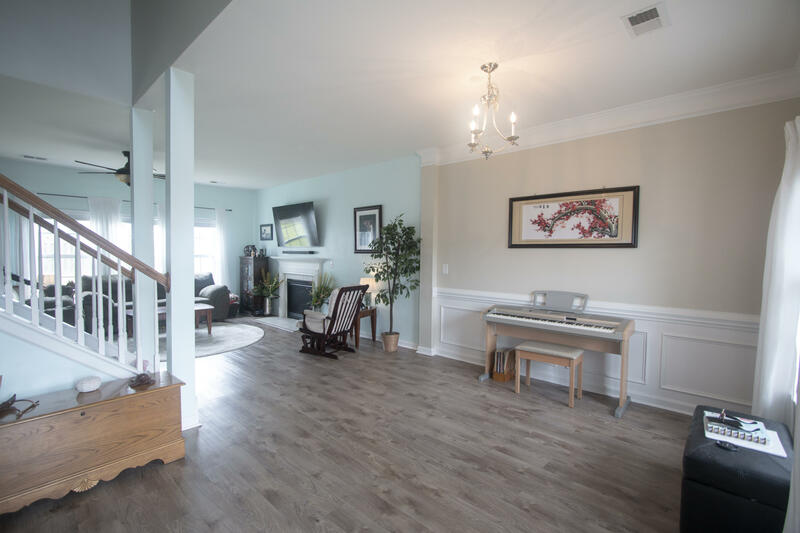 The first level has luxury vinyl plank flooring, a cozy gas fireplace and the kitchen has beautiful 42&apos;&apos; maple cabinets, Corian countertops, tile backsplash and stainless appliances. 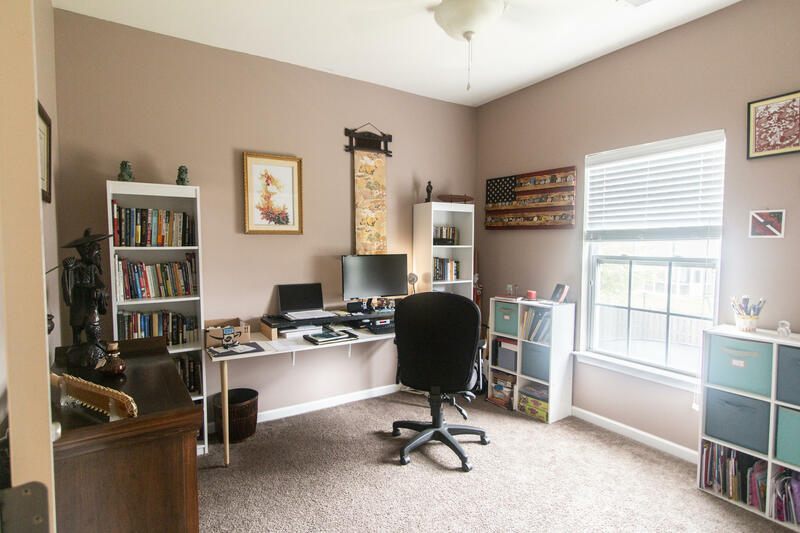 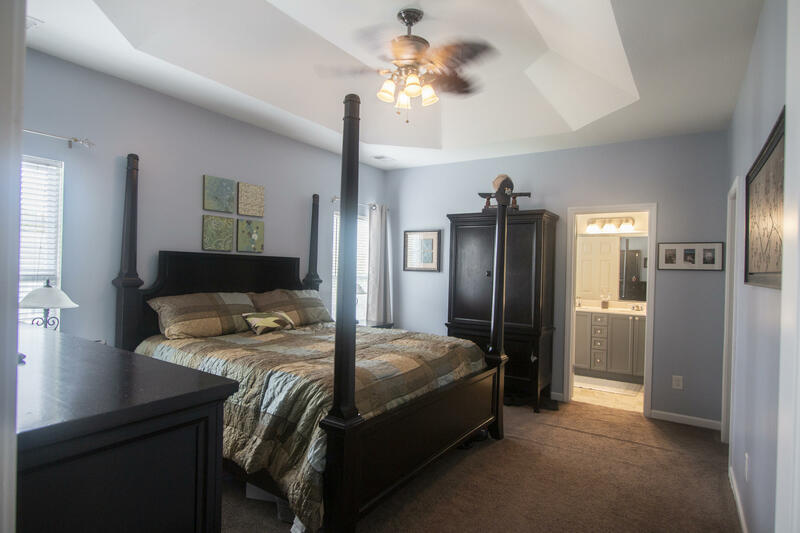 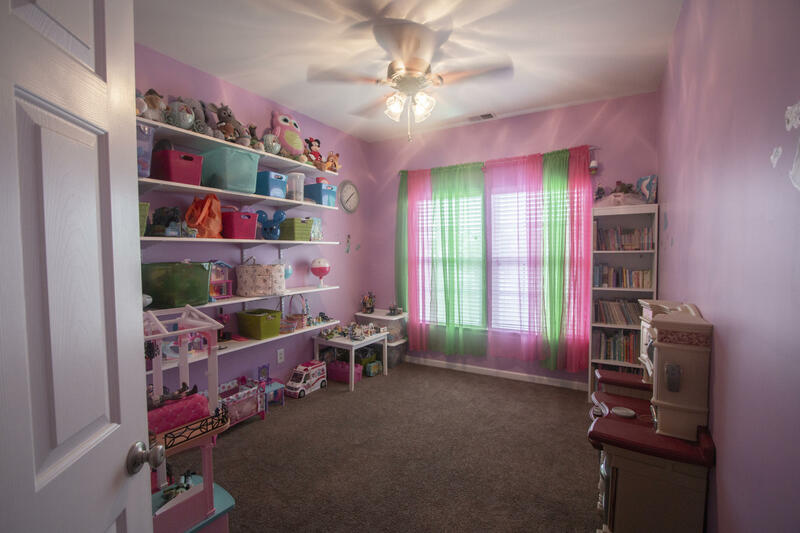 Upstairs, the spacious master bedroom has a tray ceiling, walk-in closet with access to large attic space. 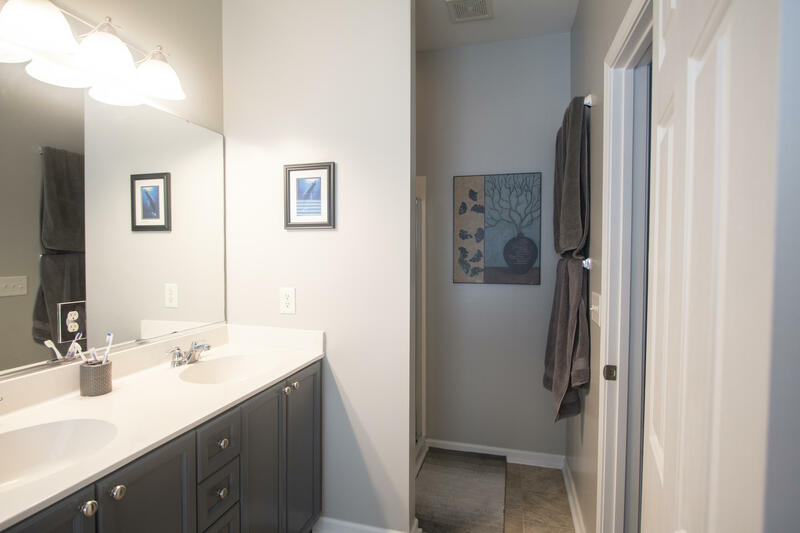 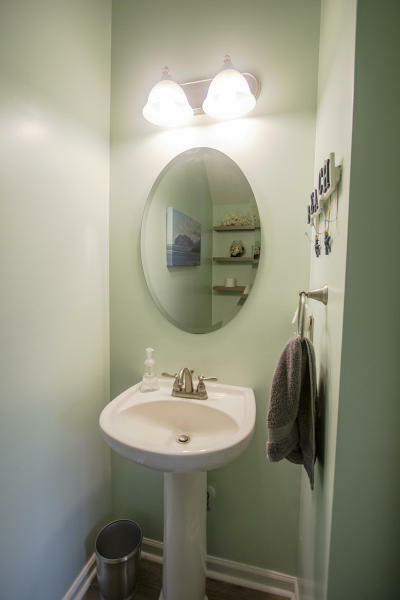 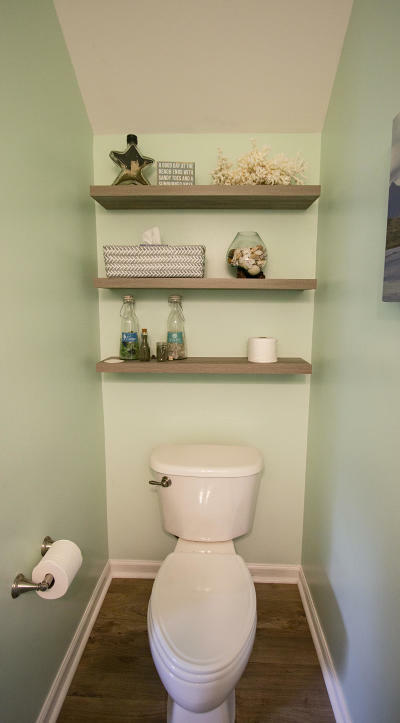 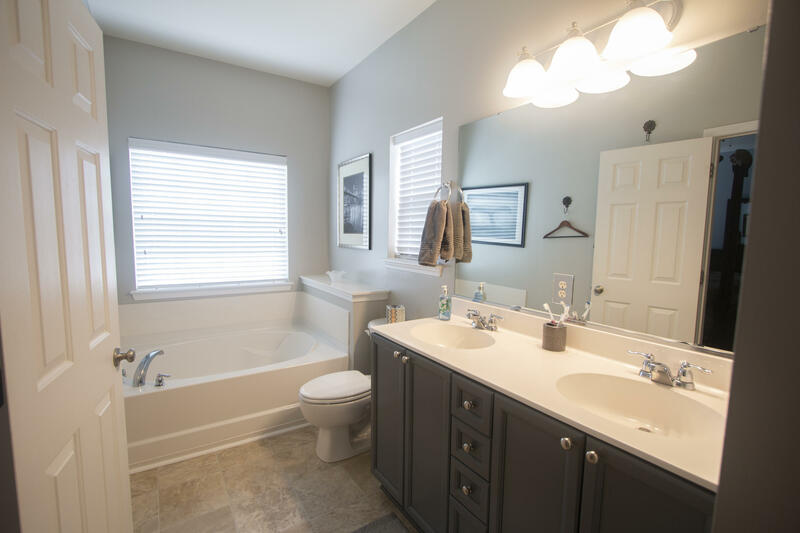 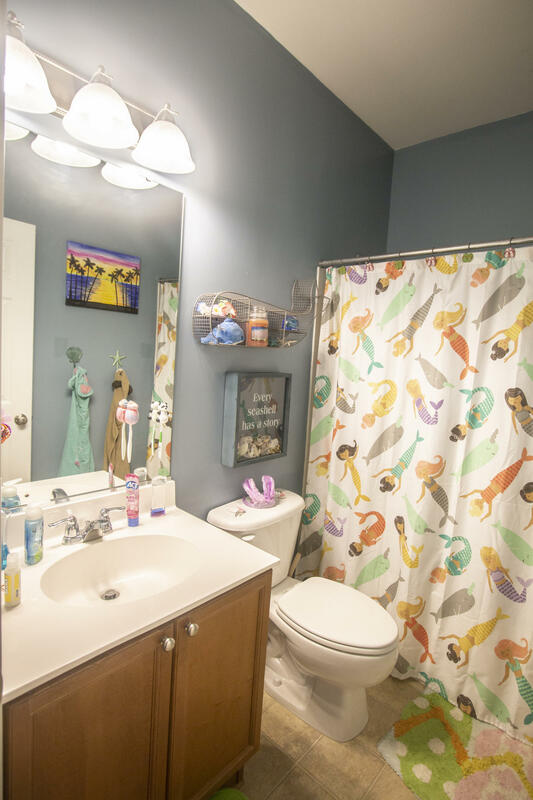 The master bath has garden tub and separate shower, as well as, dual sink vanity. 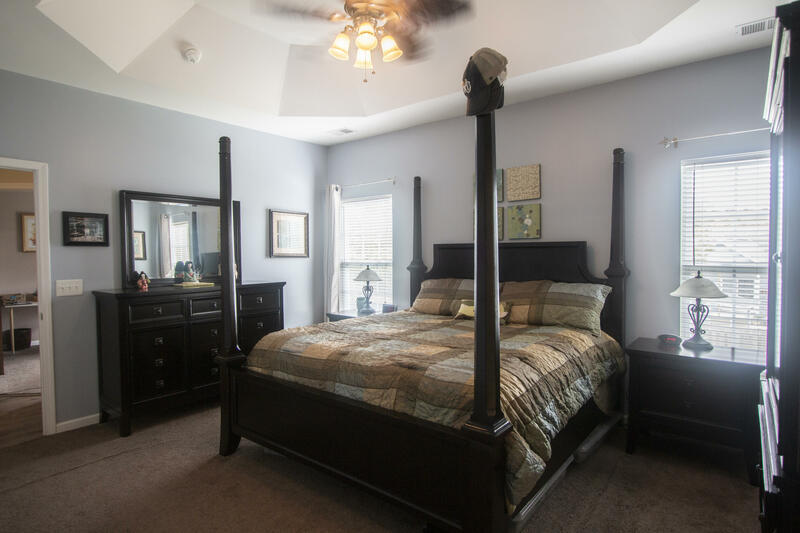 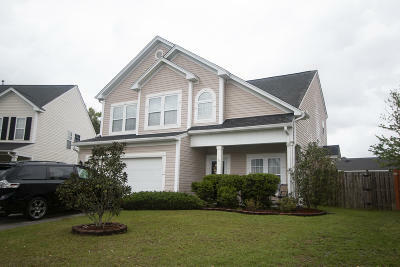 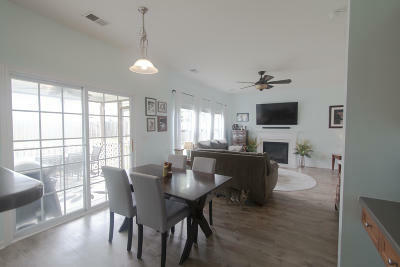 Three additional bedrooms and a full bath are also located upstairs. 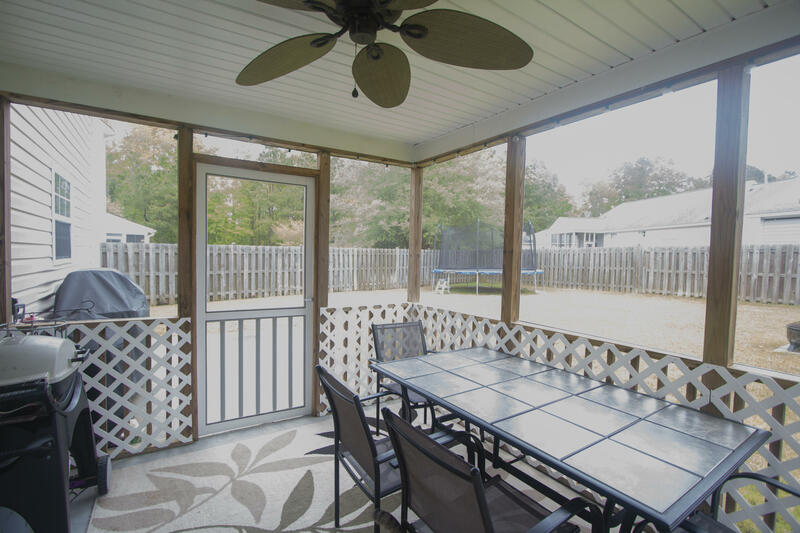 The large backyard is the perfect space for playing and entertaining and you&apos;ll also enjoy the large screened porch. 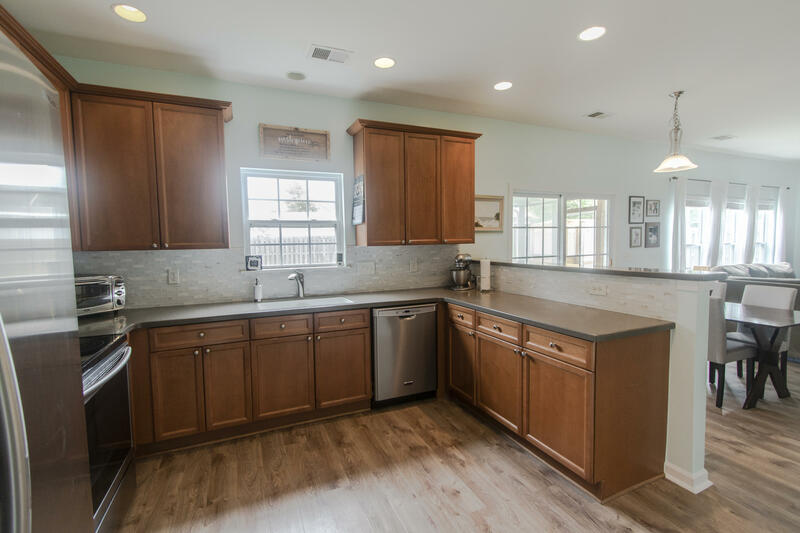 This home has a tankless water heater and a lawn irrigation system. 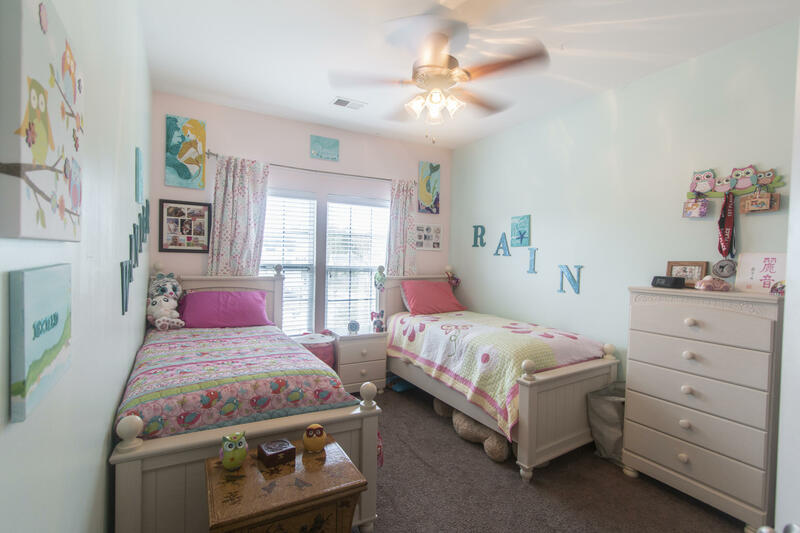 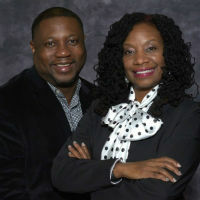 Located near shopping and dining and is within walking distance to schools. 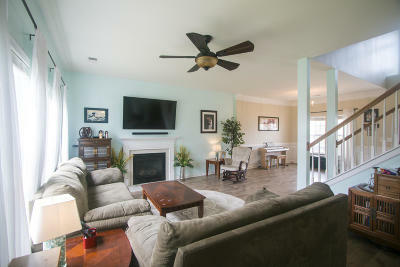 The perfect place to call home!